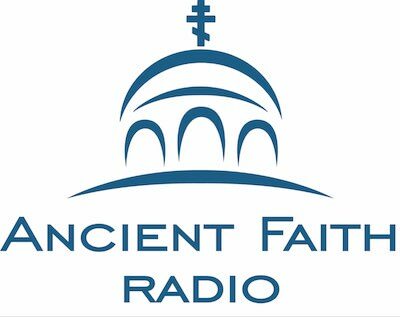 This podcast from Dr Clark Carlton may very well be one of the most important lectures in modern Orthodox history. Dr Clark unravels our current situation within America Orthodoxy with such vigor that it is hard to even introduce the lecture without going in to a full blown discussion. Dr. Clark’s diagnosis is so incredibly stunning that it seems prudent to chalk it up as a type of prophetic or clairvoyant message. Because there are so many good things here, it will be best to listen to it at least twice. There are some philosophical and doctrinal words in the lecture, but don’t give up on listening if the words seem foreign to you. In fact, it might be best to grab a notebook so as to jot down some of these very important words and concepts. 1. When modernity began and how it is so incredibly dangerous to our families and churches. 2. How modernity amounts to a false sense of progress in western society and how to recognize the false progress. 3. How our cultures have become even worse than ancient pagan cultures and how radically different Orthodox Christians are from these modern cultures. 4. How to be a Christian has traditionally meant to be identified with community and hierarchy, and how modern culture continues to dismantle this concept. 5. How many early American “heroes” where Nihilists and how this heretical philosophy lead straight to Unitarianism, affecting our founding universities. 6. How, for instance, the so-called Council of Crete and other modernist endeavors will likely trigger legal persecution within American Orthodoxy. At the end of the lecture, Dr. Clark opens the mic for Q and A. Important questions are answered and he leads directly to the fact that the Church must become centered on philanthropic ministry such as education and charity, and how we should create community networks so as not to have to participate so much in the secular culture and economy. The lecture specifies and assumes an eschatological foundation of truth and freedom, leading us to awareness, hope, and vigor. Thank you Dr. Carlton! We look forward to more of these lectures.